Been itching for a quick and easy way to convert the photos in your camera roll to black and white? 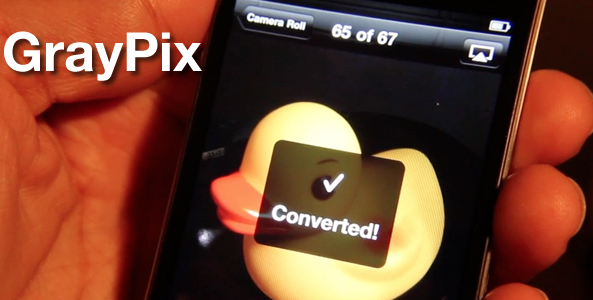 If so, then GrayPix might be the jailbreak tweak that cures what ails you. A TweakWeek tweak that features no settings or app installations, GrayPix places a convenient ‘Convert to Grayscale’ button into your camera roll’s list of sharing options. 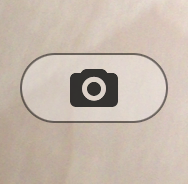 I know that iOS 5 will feature some basic editing features like crop, and red eye reduction, but I really think that Apple should look into adding filter options like this directly into the camera roll as well. What do you think about GrayPix? 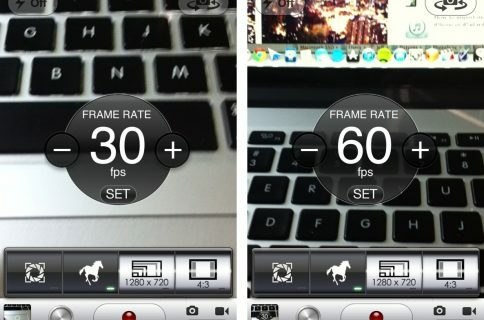 It’s free for jailbroken iPhones; do you think you would use it?